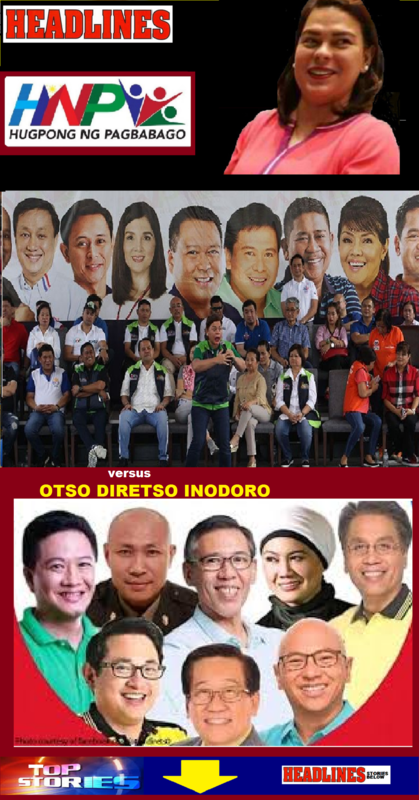 Davao City Mayor Sara Duterte and former Philippine National Police chief Ronald dela Rosa would be shoo-ins in the Senate “Magic 12” if elections were held today, according to the latest Pulse Asia survey released Monday. The survey, conducted last June 15-21, showed President Duterte’s daughter landing in 3rd-5th place, with 46.2 of respondents saying they would vote for her. On the other hand, 37.7 percent of respondents said they would vote for Dela Rosa if elections were held today – enough for 5th-12th place.